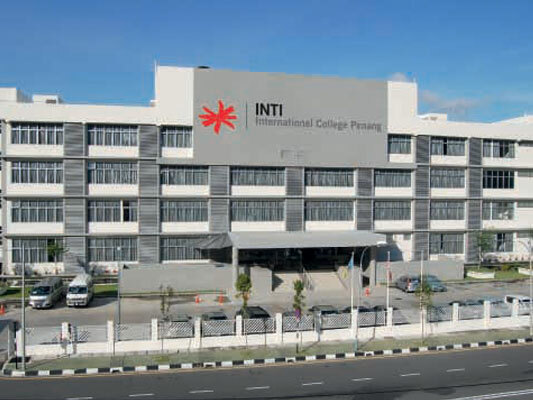 Located amidst the beautiful parkland setting of Bukit Jambul’s educational township, INTI International College Penang serves to promote Penang as a regional centre of excellence for quality education. The College holds true to its promise of delivering a vigorous holistic education by providing world-class programmes and a passionate teaching staff. Here you can also find a true balance between academics and the arts as we provide you with various opportunities and platforms to shine. 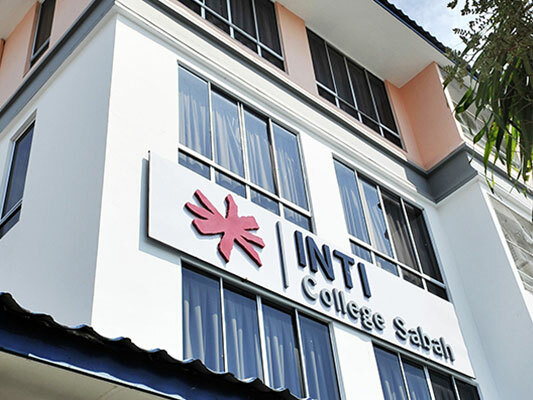 At INTI International University Penang, you will find a comfortable home located within close distance from the campus. The D’Piazza Apartment, 1 World Condominium, and Elite Heights are located a mere 10 minutes away from our campus, providing you both comfort and convenience. B.Eng. Electrical Engineering course allows students to access to the latest technologies. This program helps students understand on the use of mathematics, statistics and financial theory to measure the financial consequences of risk. Behavioral and quantitative sciences are studied, with a foundation in Business and all the disciplines which underpin from University of Hertfordshire, UK. This BA Event Management programme is designed for students interested in a career in Marketing, Tourism and the Hospitality industry, where events play an integral part. 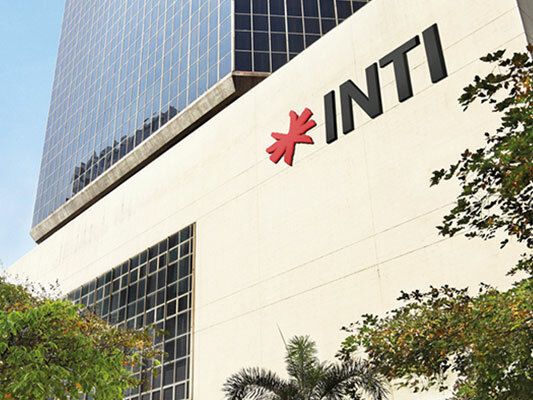 This programme introduces students to the study of financial markets and its institutions. This is a three year degree programme which integrates the field of accounting and finance. Students will be equipped to meet the country's demand for skilled manpower in finance, supporting and spurring its development. This programme provides students with a solid foundation in all aspects of people management in a Malaysian context. The rationale for this programme is to provide students with an academically challenging and vocationally relevant programme of study in the field of business and psychology. Features top quality programmes and teaching methodologies from one of Australia's best universities in the world of commerce. This Bachelor of Commerce Finance degree covers the basic principles of business theory and practice. This Bachelor of Commerce International Business degree covers the basic principles of business theory and practice. This Bachelor of Commerce Management degree covers the basic principles of business theory and practice. This Bachelor of Commerce Marketing degree covers the basic principles of business theory and practice. Students will be exposed to design methods and procedures that are used in the engineering of buildings, roads and related infrastructure. Students will be prepared for careers in energy transfer & analysis, machine & electromechanical designs, manufacturing & production, ergonomics & man-machine symbiosis, environmental design & analysis as well as new technologies such as robotics and numerical control machining. This programme is designed to provide knowledge, competencies and skills applicable to a career in the financial services industry; in particular, Financial Planning. This programme prepares students to manage the financial and procurement processes of construction projects including legal issues. Covering biotechnology, bioinformatics, biochemistry and microbiology, this program offers a strong foundation in many aspects of bioscience. Incorporating the foundation of marketing and management, this program offers a combination of broad-ranging exposure to contemporary business topics. 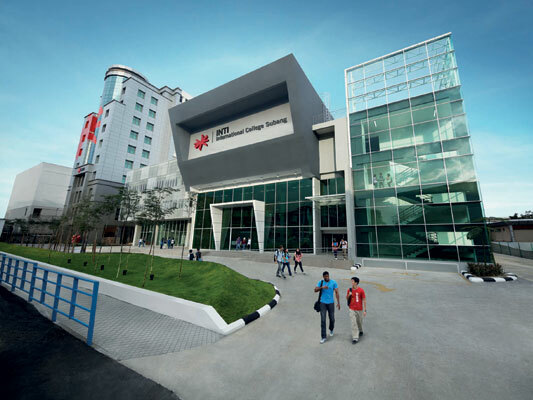 The program explores the core of technological advancements, the what, when, who, why and most importantly - the how of Computer Science. In Diploma In Business programme, student will learn how to adopt an inquisitive approach. Students will be equipped with the skills to design, develop, manufacture, construct and maintain civil engineering systems and services. Emphasis on electronic-based design, operations and control of electrical machines, electric power systems, systems modelling, automation and control. The Diploma in Entrepreneurship program provides an excellent all-rounded business education and is best suited for those intending to gain a good understanding of all areas of business especially in building own business emperor. Students will be equipped with a solid foundation in finance, allowing them to fulfill the demands of their job, progress in their careers as well as plan their personal finances. Equips students with skills needed to conceive, design and produce the moving parts, components and machinery in every aspect of manufacturing. This diploma provides technical knowledge and practical skills essential to help students reach goals of pursuing a career as a quantity surveyor. From aerospace/aeronautical engineering to petroleum engineering, this engineering program is designed to mould top notch engineers. Strengthens the basic language skills of listening, speaking, reading and writing via an integrated approach at various levels of competencies. With subjects like dietetics food, nursing, medical technology, science and nutrition this program can help jumpstart a future in health care. The Intensive English Programme (IEP) has been created to equip our graduates with the language skills necessary for the 21st century. Mass Communication covers a broad area of study that comprises the fields of advertising, media communication and public relations. Flexible at your own pace with a mentor to look out for you, designed to suit your hectic lifestyle with focus on strategic analysis, decision making and appreciation of global changes. The MBA in Global Business has been designed to provides graduates with expertise in strategy, marketing, leadership, finance, global human resource management, international business, international trade, and project management in corporate social responsibility in an international context. The MBA in International Marketing has been designed for students to undertake the academic modules along with either an individual project based on internship, consultancy or an academic dissertation. Learn everything about accounting processes, financial reports, tax returns and business plans with the best vocational education in Australia. With theoretical knowledge and practical training in basic/ applied research, students can serve as consultants to communities and organizations. 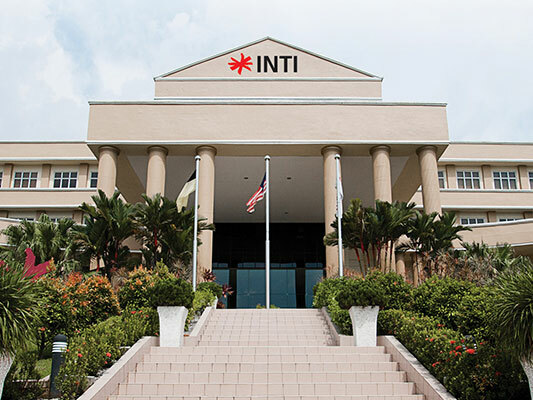 Undergraduate students studying in the US and Canada now have the opportunity to take courses at INTI while staying in Malaysia for the summer.